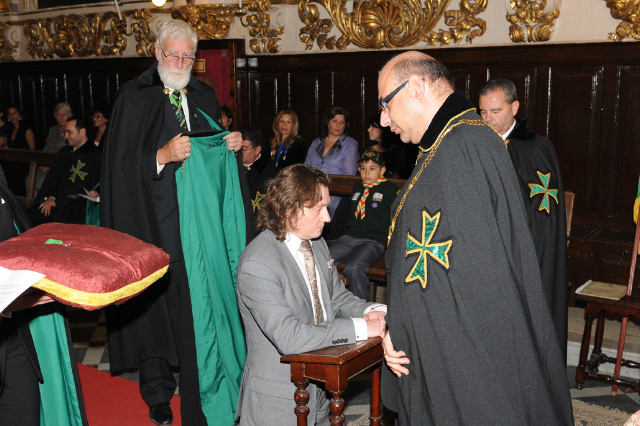 The Order is now also represented in Germany by means of Confere Jose Antonio Pena OLJ. He was given the instrument of office at the solemn investiture held in October in Valletta, Malta. Confrere Pena is an investment banker and we are sure that his efforts to increase the Lazarite presence in Germany will be successful.